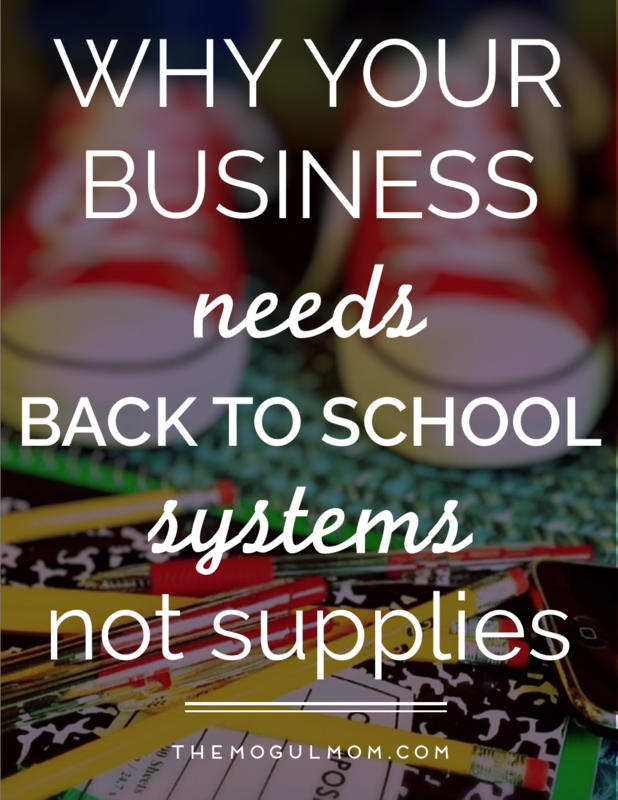 You might not be a “systems chick” like me, but I bet we have at least one thing in common—a curious attraction to all those back-to-school supplies flooding store shelves. Colorful folders, binders, pens, clips, and other goodies conjure up fantasies of exciting, organized beginnings. As a child, I loved waking up on the first day of school to see my freshly pressed school uniform on the chair next to my bed and a stack of school supplies at my desk. I felt totally ready for a successful school year in which everything would be orderly and under control. To this day, I still feel compelled to get myself organized for the new school year. Want to join me? School supplies are pretty and fun to look at. Business systems? Not so much, but they’re crucial. Honestly, most of my clients’ greatest struggles have to do with the fact that their most basic day-to-day business activities (scheduling appointments, managing emails, delivering services and tracking profits) leave them feeling overwhelmed and out of control. Their systems for dealing with these tasks are ineffective or underdeveloped. You don’t need fancy, expensive software or programs to start formalizing the core systems that’ll help you run your business efficiently and effectively. I’m simplifying the whole process for you so that you can get going ASAP and as easy as 1 2 3. Three simple steps are all you need take. 1.Pinpoint what’s working and optimize it. Are there occasional small mishaps in one of your routines? What can you do to prevent them from happening again? For instance, if your client forgot about a scheduled meeting, look at your scheduling system to see if you’ve got reminders built into the process. Are there processes that are taking inexcusably long? Commit to doing that task for just five minutes and walk away once they’re up. This will trick your mind into starting the task and coming back to finish it will be that much easier. 2.Identify your underperforming systems and fix them. Are there activities that cause confusion, lack a clear course of action or just drive you crazy? Map out the existing sequence of events for it so you can really see what’s happening and figure out the weak links. 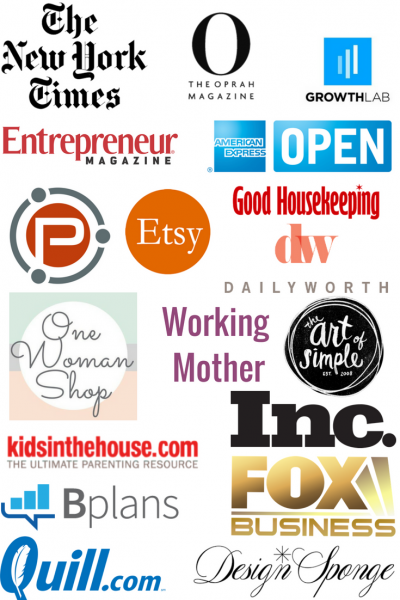 I did this recently when I realized my approach to collecting testimonials needed a makeover. 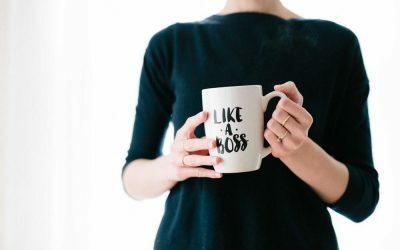 I was always dragging my feet when it came to asking for them, dreaded reminding clients about them, and even let completed ones sit in my inbox for weeks. Once the existing sequence was mapped out, I realized that what was missing were easy ways for clients to give me their feedback in one place, where their responses could automatically go. Next, find a solution. For me, the solution was a simple Google form with a questionnaire. Determining what’s missing and fixing it can be tedious and challenging. See how people in your industry are approaching the problem. If you can’t deal with systems on your own, ask for help. 3.Test and tweak the new systems to make sure they’re easy to follow and maintain. I’m happy to say that since I started using the new questionnaire for testimonials, I spend 50% less time dealing with them and the response rate is up by 30%! This week your challenge is to optimize one functioning system and revamp an underperforming one. Share your experience in the comments below. Feel free to ask questions, too – I’ll be checking up on your responses and giving feedback. 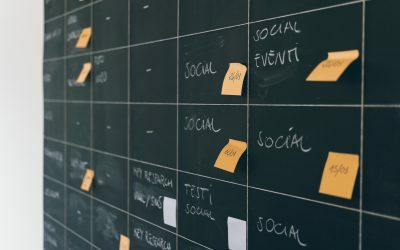 Can You Trust Social Media Sites with Your Business? Natasha, girl, I’m so grateful to have worked with you! I LOVE your “do it for me” option. Everything is so pretty and organized thanks to you. I believe I’m still working with step #3 with the tweaking. Things can change so much with my business but we’ve been doing a good job of updating and seeing what works best. Systems seem like a constant challenge, especially in the beginning of a business when there seems like so many learning curves. Your suggestion of documenting steps is great. Michelle is right. Drowning in the process can be a form of socially acceptable avoidance. Thanks! Owen, we think alike, I also see businesses as tapestry of various systems :). And creating them IS quite fun. (Sorry, I am just geeking out here). So true Natasha, every entrepreneurs needs to see his/her business as a collection of separate systems working together to meet the needs of their customers. It’s actually fun (<<<— at least from my perspective) figuring out new systems to implement and fine-tuning (<<<— optimizing) those I already have in place. Great post! I totally agree with you, Michelle! Systems can be time consuming. That’s why I always offer my clients a ‘do-it-for-you’ option. It saves them headache, learning curve and they are ready to go in no time :). It’s so easy to fall into habits and patterns that no longer serve us well, especially in avoidance of learning something new. As business grows, systems are so important. I guess on the other hand, when you’re starting out you can get lost in systems and never actually get out there and DO the work. Greatly appreciate your comment, Scott! Couldn’t agree with you more!! I love systems..something I am always coaching my clients about. I’m always telling folks that their success lies in their ability to create and follow systems. Thank you! Without high performing systems in your company, you will always be in triage mode. I couldn’t agree more with this post, as I am always looking to improve upon the systems I have created for myself and others!